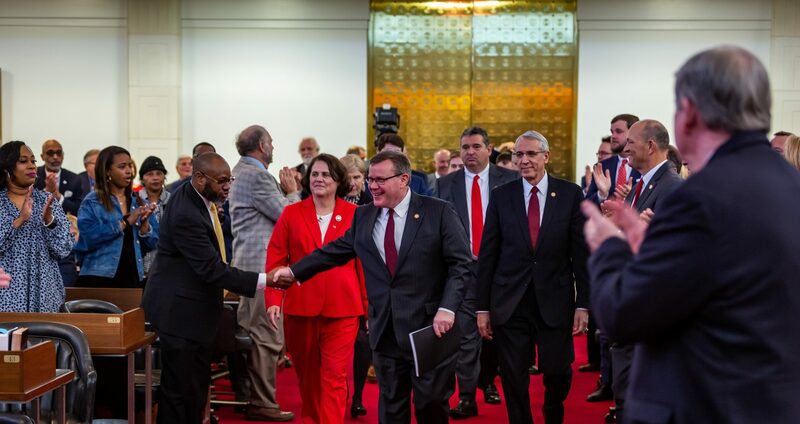 Raleigh, N.C. – State House Speaker Tim Moore (R-Cleveland) continued touring eastern North Carolina on Tuesday to assess the damage of Hurricane Florence with state officials and colleagues from the North Carolina House of Representatives. Speaker Moore toured New Bern, N.C. on Monday with state House Majority Leader John Bell (R-Wayne) and Rep. Michael Speciale (R-Craven), as well as Governor Roy Cooper and Federal Emergency Management Agency (FEMA) coordinator Albie Lewis. He also met with U.S. Homeland Security Secretary Kirstjen Nielsen. 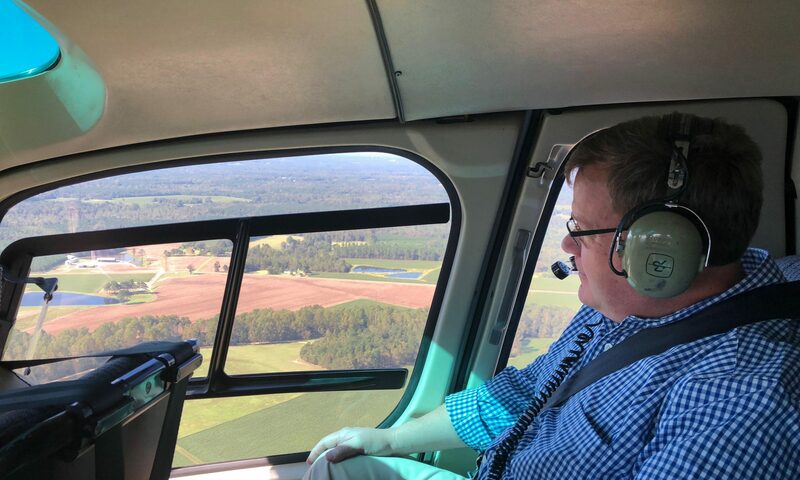 On Tuesday morning, Speaker Moore departed Sanford, N.C. by helicopter at 10:00 a.m. with state Agriculture Commissioner Steve Troxler and Representative Jimmy Dixon (R-Duplin) to assess damage to farming and livestock operations. The flight plan included aerial views over Bladen, Cumberland, Craven, Duplin, Harnett, Lee, Pender, Robeson, and Wayne counties. Following the flight, Speaker Moore and members of his staff planned to tour Cumberland and Robeson counties on the ground with state representatives from that area. More information will be provided on the afternoon tour as it becomes available. Speaker Moore said he supports waiving school calendar requirements to assist regions of North Carolina where students were missing significant class time. “Some schools are being used as temporary shelters right now and some have been destroyed,” Moore said. 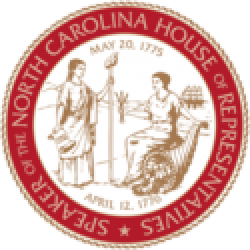 Speaker Moore’s office released details of legislator briefings on Hurricane Florence last Monday, Wednesday, Friday, and Saturday, as well as Sunday and Monday of this week. His office planned to release another transcript of the daily update Tuesday. Previous PostPrevious Speaker Tim Moore Talks Hurricane Florence Relief from New Bern, N.C.